Sometimes in life you just need a little helping hand. Don’t worry, we have needed one too every now and then. However, now we are honoured to be able to be there for you to offer this helping hand. Jump starts are something that everyone has heard of but the thing is, not many people are able to perform one properly. 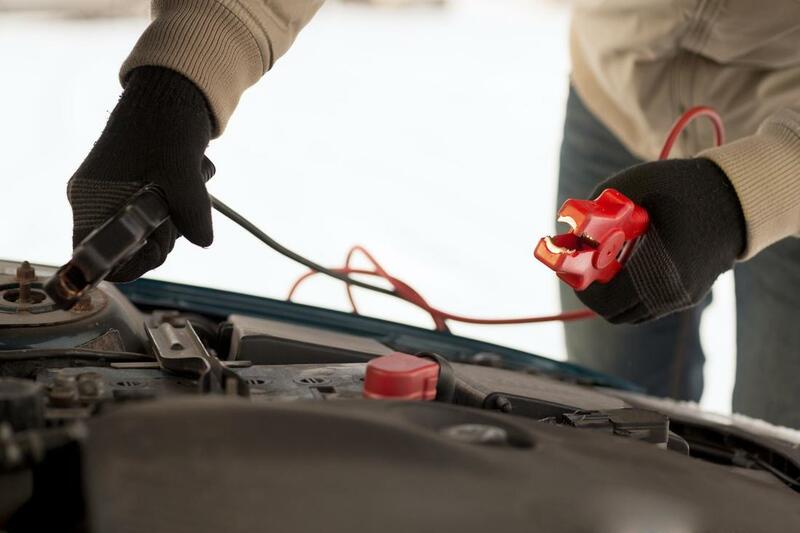 Our tools, combined with our expertise and our manpower mean that jump starts become the easiest thing in the world and you don’t have to worry about them ever again. Bold sentiment? Maybe, but with us saved in your phone book, you have a guardian angel in Kansas City. Contact us now at 913-251-9509. It is early morning. You have had a shower and you have had breakfast. You have brushed your teeth and you are almost ready to head to work. Whilst you are putting your shoes on, you glance at the time and you see that it is already quite late and if you don’t hurry up, you run the risk of being quiet late. Suddenly, your leisurely mood fades and it is replaced with absolute haste. You pull the shoes on, you run to the car and you turn the ignition on. Then you hear the dreaded spluttering. You can’t start the car and you despair, watching the minutes tick by. There are two options here and which one you take depends on whether you know about us or not. The first is that you sit there getting more and more stressed, you look out of the window frantically for a passer by, you knock on doors maybe and ask if they have jump ropes, all the time aware of how late you are getting. The second option is when you know about us. Here, all you have to do is ring your boss, explain the situation, then ring us and go and make some tea whilst you wait, undaunted by the seconds ticking by because you know it will all be taken care of. Though we have used the work analogy here, the same can be said for all situations. It will not take us long to come to you. We have been doing this for long enough that all addresses are familiar once you tell us where you are. Also with the addition of state of the art GPS technology, you will know that we are well placed to find you. The only thing that might add to the stress of the moment here would be if we couldn’t find you and you tried to direct us up unknown roads on the other end of the phone. With us, that is not going to happen. We are there to help makes things easier not to raise the stress levels further. We have all the necessary equipment to get any car of any size moving again. We will bring these tools with us to make sure that when we arrive we are able to get you going as quickly and as efficiently as possible.